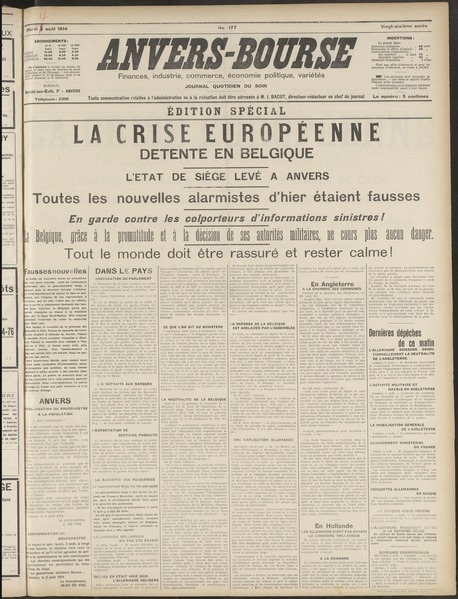 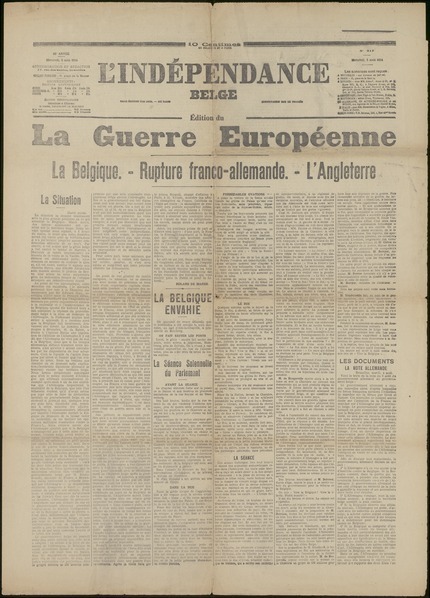 In the wake of the attack on Franz Ferdinand in June 1914, tensions between the European great powers escalated rapidly. 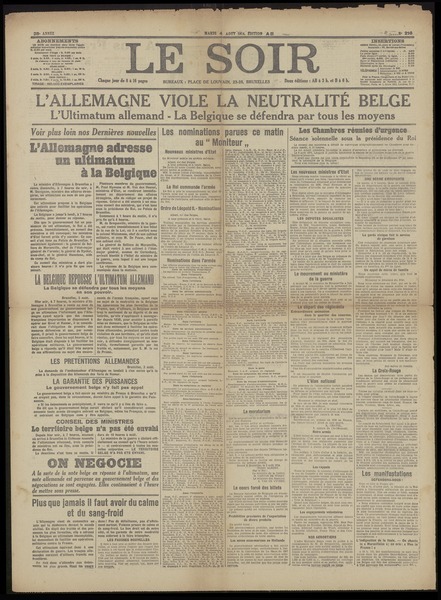 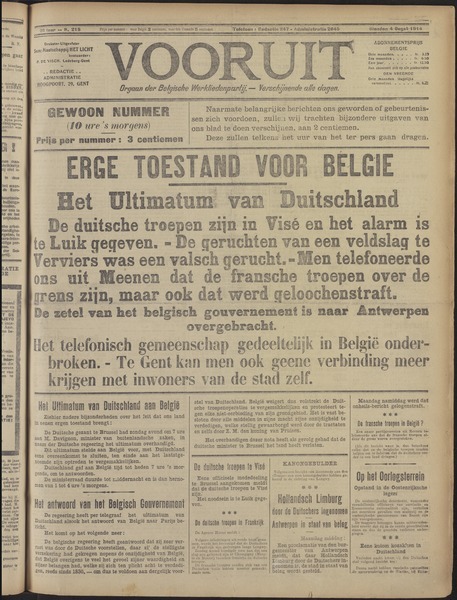 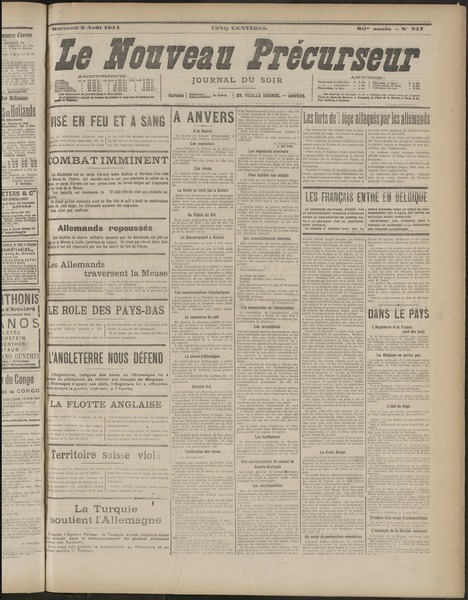 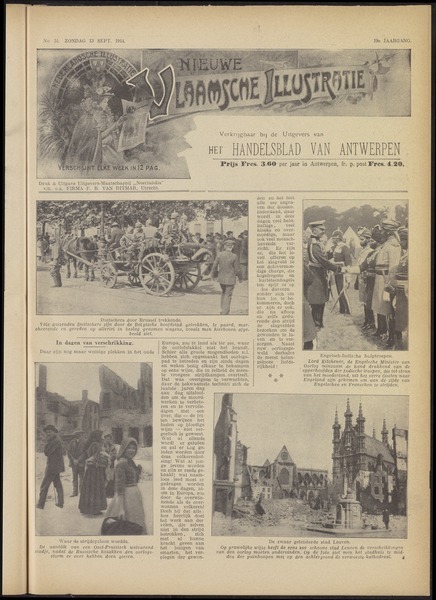 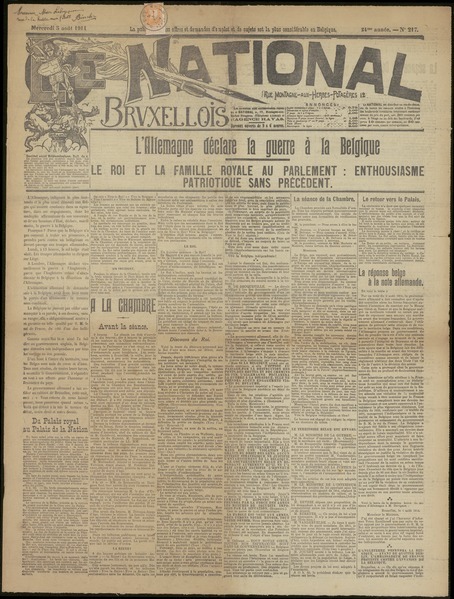 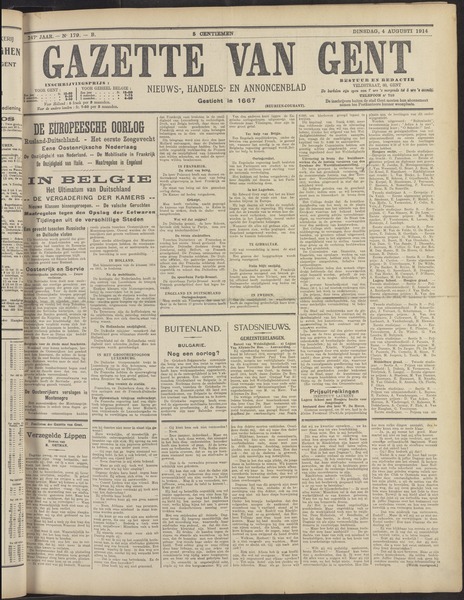 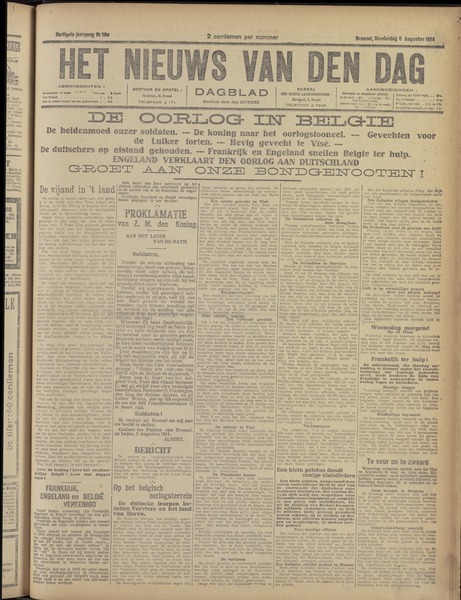 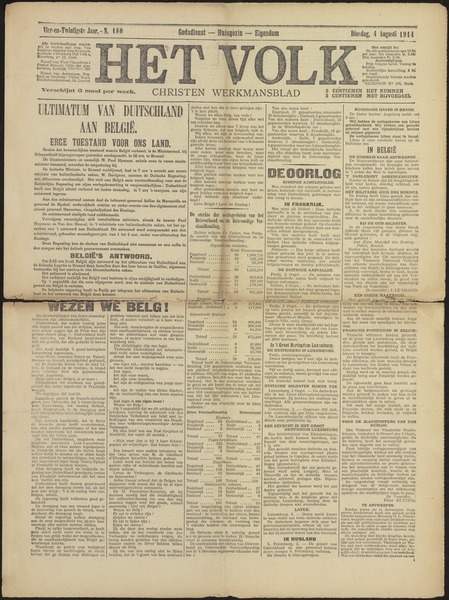 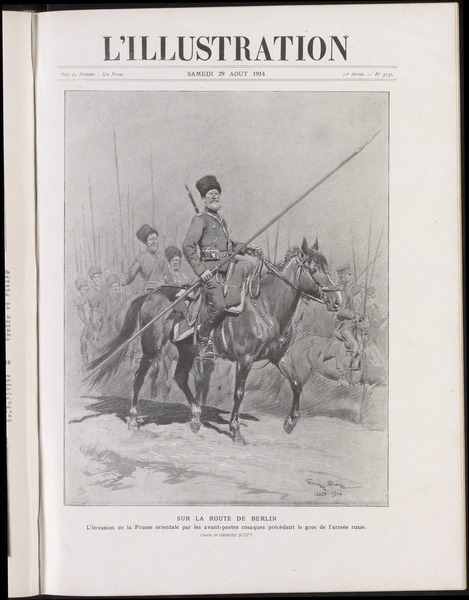 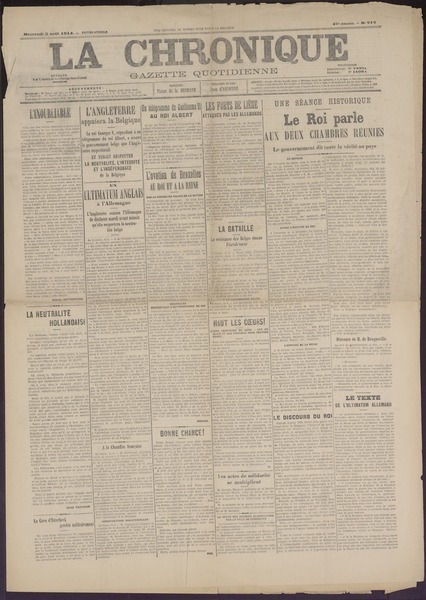 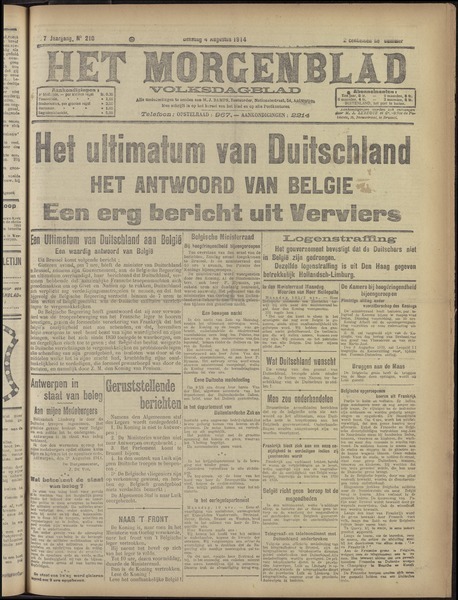 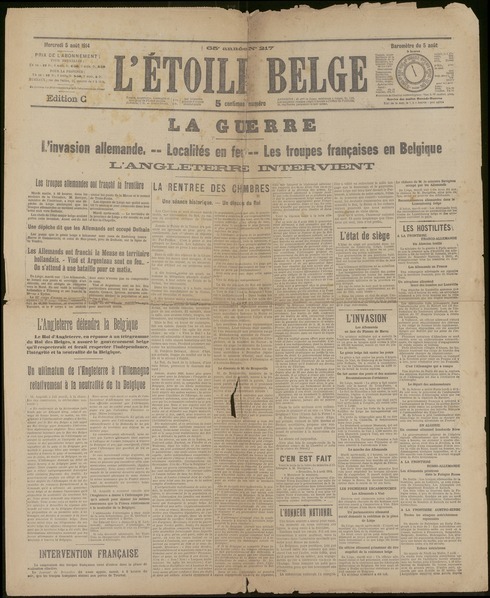 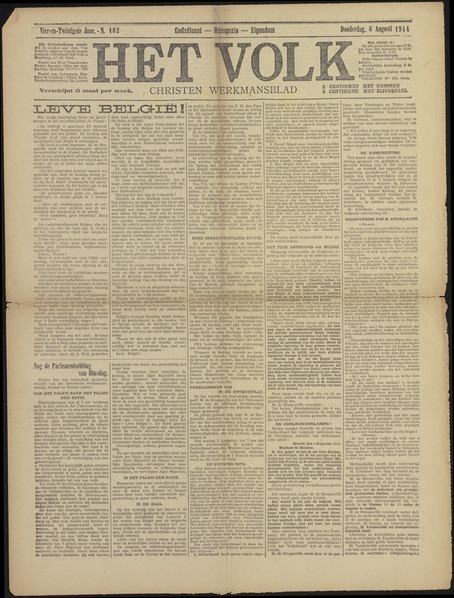 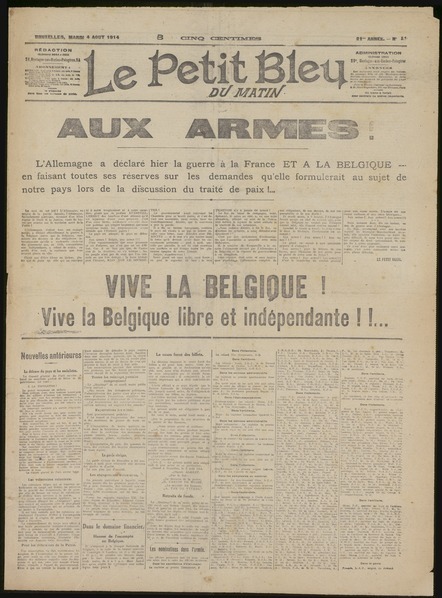 However, the Belgians were not all that concerned: their country was neutral and so needn't be afraid of becoming involved in a potential conflict. 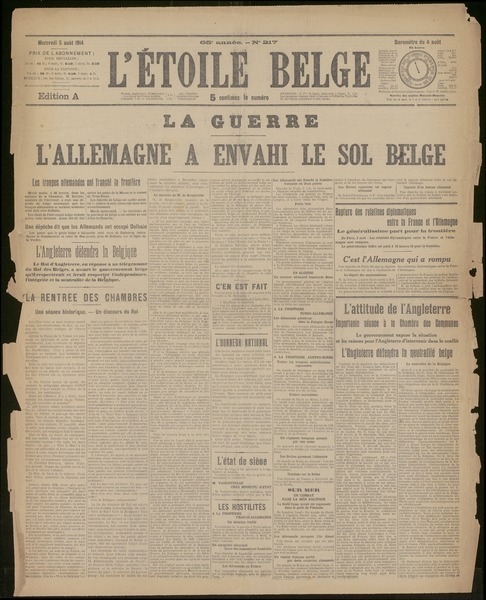 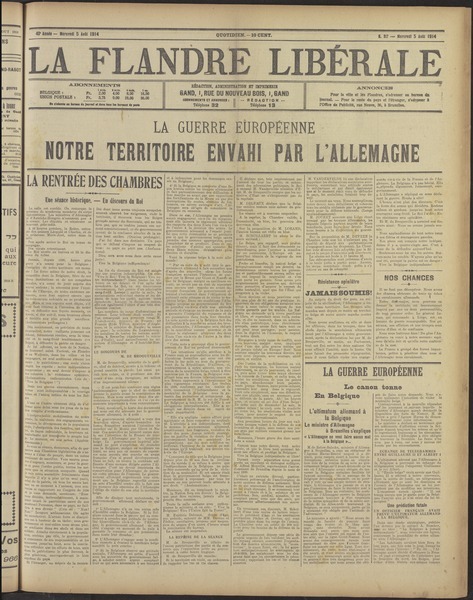 But this was without taking account of the German Schlieffen Plan, a military strategy that anticipated advancing through Belgium on Paris, in the event of a war with France. 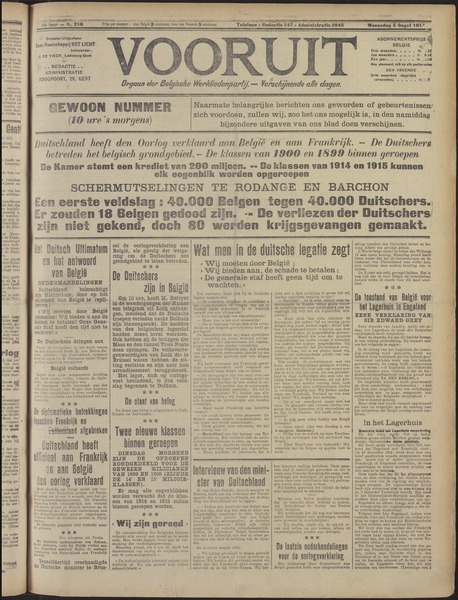 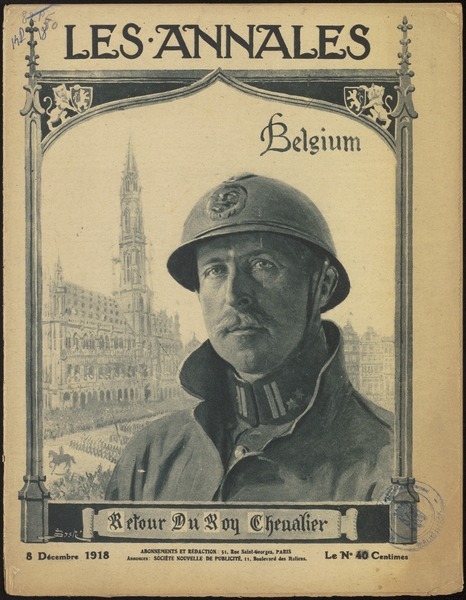 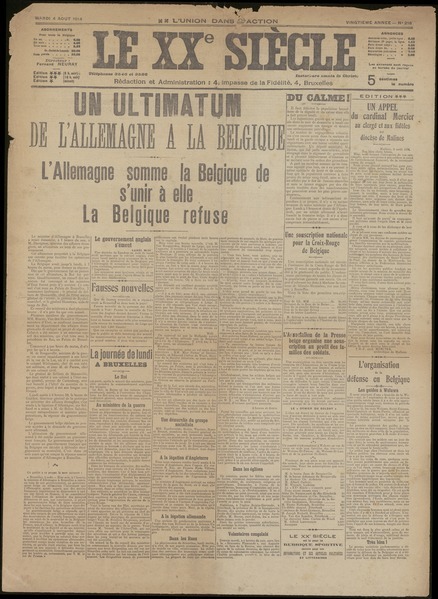 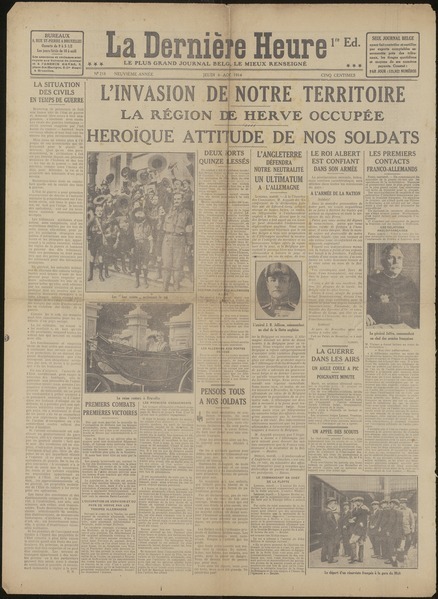 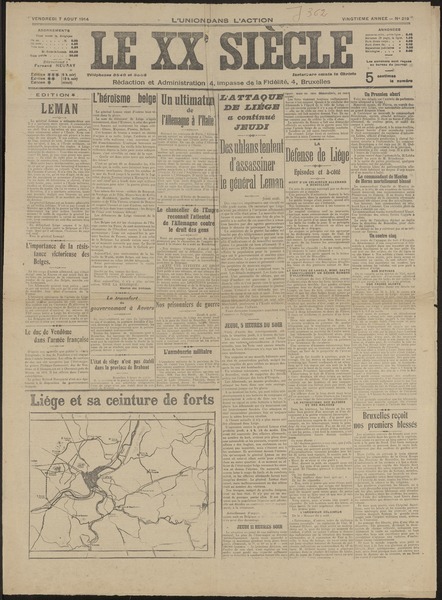 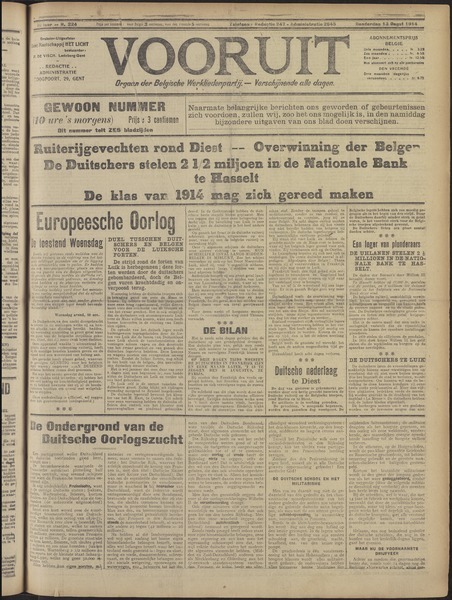 Blog: 'Through Belgium to Paris: the German invasion of Belgium'. 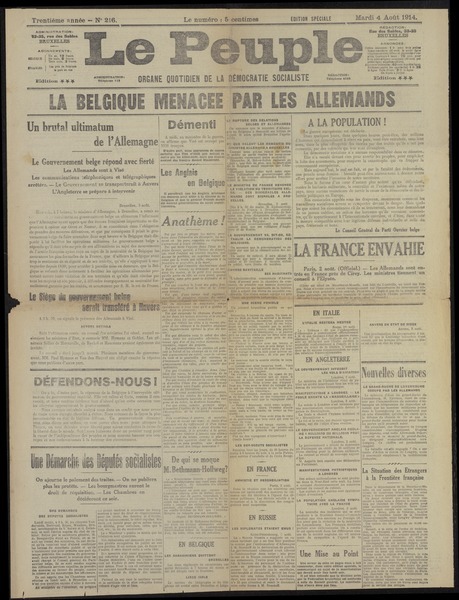 Are you sure you want to delete the collection "The German invasion of Belgium"?